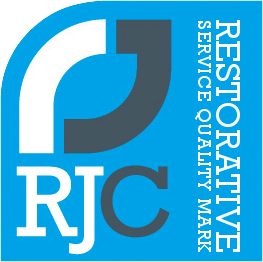 Remedi have provided quality restorative justice, mentoring services and training since 1996. 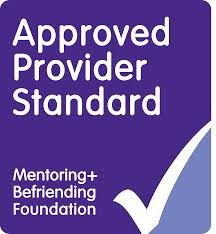 In 2015 Remedi expanded our services to include the provision of victim services- providing emotional and practical support for victims of crime and anti social behaviour. We provide services across all offence types and at any stage of the criminal justice system. We provide restorative services and support as a means of addressing conflict in any setting – criminal justice, social care, schools and the workplace.